At SBPD, we’re blessed to work with some of the smartest dogs in the world. 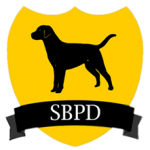 All of our dogs have undergone extensive training over the years. As such, we’d like to introduce you to Piper! Piper is the best bed bug dog in Seattle, and we say that with confidence. She has all the attributes required for a pest detection dog, and we’d love you to meet her. Piper is five years old and full of energy. Not a day goes by where you won’t see her bounding around wagging her tail. She loves her job, and she enjoys pleasing her owners. When she’s not on duty, you’ll find her running around local parks in Seattle! She loves exercising, which ultimately makes her better at her job. Piper is kept in the best health possible, and she has a very loving personality. Plus, she just so happens to be the most skilled bed bug dog in the area! Her nickname is The Machine, and you only have to see her at work to know why. Piper’s attention to detail and her ability to work for long hours is unmatched. 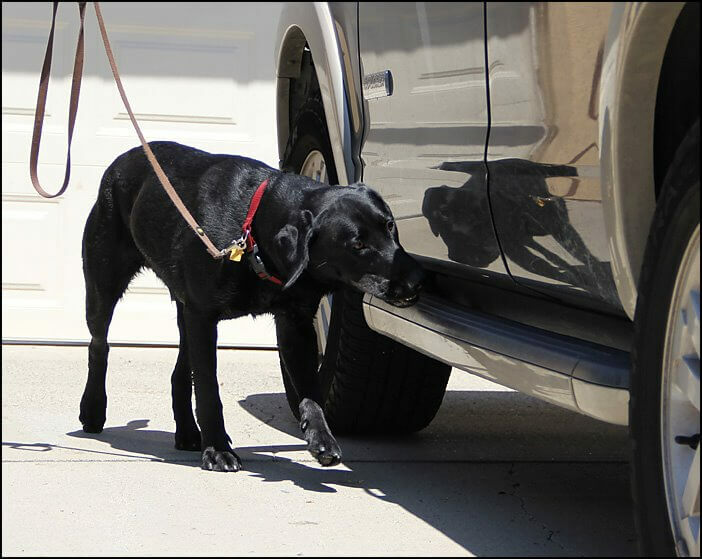 Naturally, we ensure that all our bed bug detection dogs are highly trained. Nicole Reusser of Rock Solid K9, a prestigious sniffer dog training school that is regarded as one of the best, expertly trained Piper. Piper also undergoes yearly training to maintain her scent detection certification. Piper has received this certification every single year since her start here at SBPD. As such, you can feel confident that she’s more than up to the job! She’s amassed well over 1,000 inspections over the years, and her skills are legendary. She has an incredibly crisp alert that’s easy to recognize. This makes it undeniable when she’s located the target odor for us. We have full confidence in her abilities, largely thanks to her proven track record. Piper has been toy-trained as well, adding more skills to her repertoire! Piper is a unique bedbug dog. Unlike many others, she can tell the difference between dead and alive ones. This all comes from her extensive and ongoing training regime. Bedbug detection is a 24/7 job for Piper. She spends basically all her time with her handler; Tony. Piper has developed a very loyal bond with him. Piper learned how to expertly communicate – better than most humans! This makes her so friendly, and she’s keen to meet new people. She brightens up every room and is a pleasure to work with! Bed bugs are hard to find, and dogs are the best tool out there. If you need bed bug detection in Seattle, then give us a call. We’ll introduce you to Piper, and she’ll do the rest! Any bed bugs will be sniffed out right away. Then, you’ll know where all the bed bugs are hiding. From here, you can get the right treatment to rid your home of these pests. Call us now to meet the best bedbug dog in Seattle!